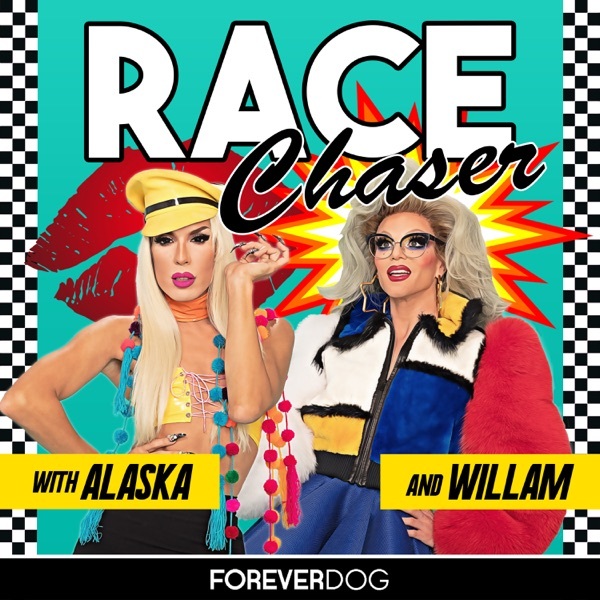 Race Chaser with Alaska & Willam | Listen Free on Castbox. From what I remember...the hex girls was a band in a Scooby Doo movie. I can see what they mean. Cute. love the podcast but please don't be eating candy or sucking on a lozenge next time! How can you only be able to eat french fries as a vegetarian in Europe? I'm a vegan in the Netherlands and I got way more options than that, even travelling around! "Deceased vocal" made me laugh out loud at work. So good. anyone else having a hard time getting this episode to play? This sound is so rough. Especially on a Finale episode.